[ pronounce: Ock-you-lie ] OKULI is the collaborative Drum & Bass/Neurofunk project of two Melbourne based producers Angus Green and Tabula Rasa / Schwarr (Michael Kesa). 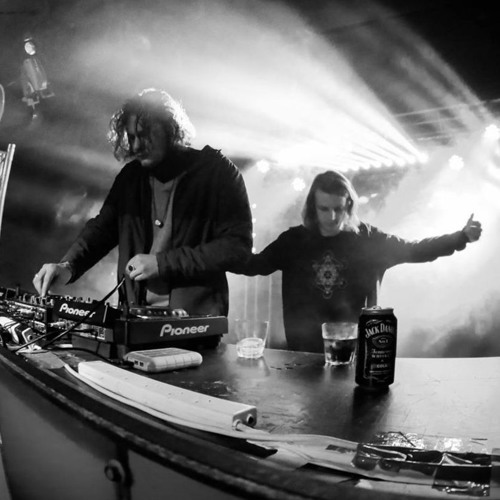 Both artists are already established and respected contributors to the Australian bass music scene, with a number of successful releases with independent label Adapted Records. However, Okuli displays a fresh approach to the duo's production, combining their previous experience with new techniques that results in tight and gritty composition. Okuli's music is best described as rich, snarling basslines, tight and hard-hitting drums, coarse de-tuned leads and intricate rhythms. It incorporates elements from artists such as Phace, Mefjus, Billain, Emperor, Noisia and other heavyweights into a polished, yet unique sound. With support building for these two young producers from the likes of Twisted Audio, Mindtech records and many others, you can expect to see, and hear, a lot more from them in the near future.